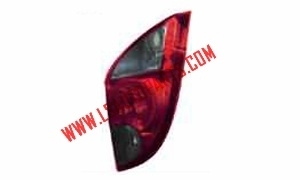 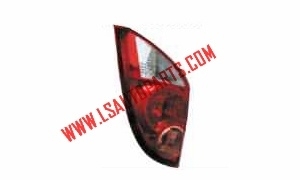 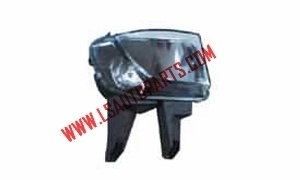 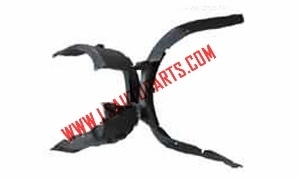 Professional Auto Lights Supplier --LIAN SHENG (XIAMEN) IMPORT & EXPORT CO.,LTD. 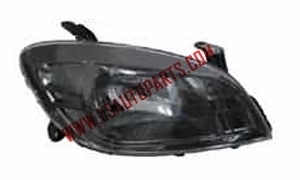 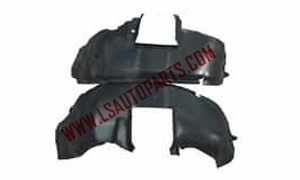 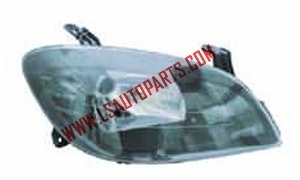 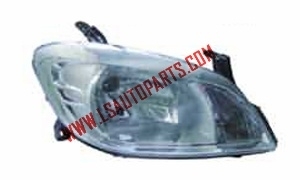 We also specialized in car lamp,car light. 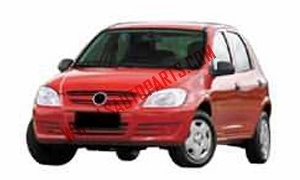 We aim to be your long-term business partner.